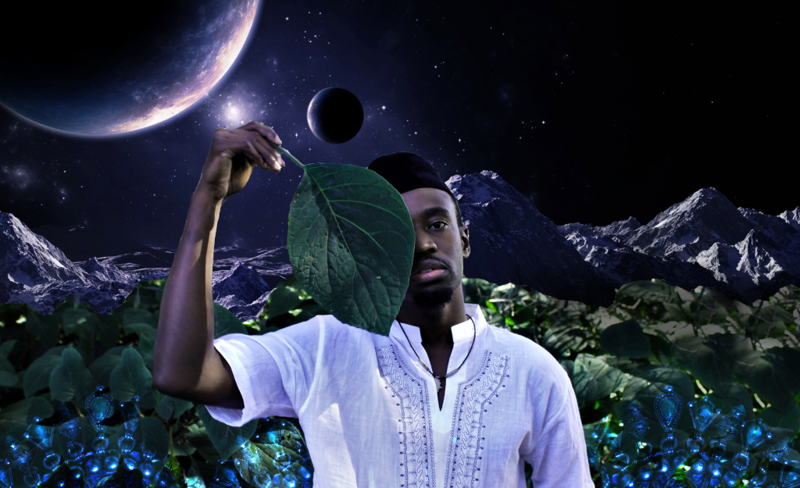 wāni Le Frère is bringing his smash-hit show Tales of an Afronaut to Batch Festival 2019 for a special four-night run at the Stables. 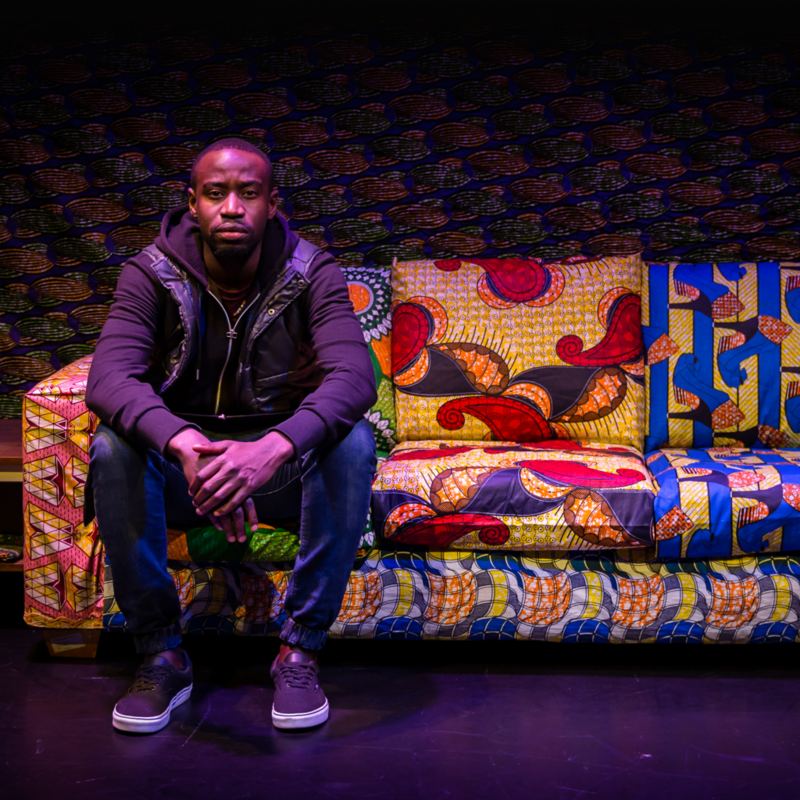 An evening of spoken word like no other, the show will transport audiences through the world of a third-culture generation, looking inward to explore huge ideas about life and culture. Read about the show below and book your tickets on the double! I once watched 27 hours straight of Full Metal Alchemist: The Brotherhood and fully believed I was destined to be an anime character. An Afrospective introspection of self. Probably my family, my life and the frames in which I find myself existing within. I’m most excited about seeing how it’ll be received. It’s always nerve-wracking to share your story with a whole new community you’ve never engaged with before who also don’t really have any prior knowledge of you.